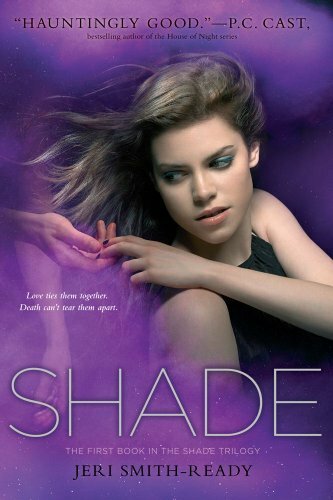 SHADE Book 3.5, a free-download novella, is now available! Or so seventeen-year-old Zachary Moore believes. He’s free now after two months in solitary captivity, where his only refuge was madness. Finally home in Scotland, he’s determined to “get sane” in time to reunite with the girl he loves. To keep Aura safe, Zachary must build a wall of secrets around his past and present. No one can know how shattered he’s become. But the harder he tries to fix himself, the more his mind unravels, until memory, fantasy, and reality blur more than ever. With the help of an old friend—as well as an old enemy—Zachary must find the strength to speak. The strength to not stand alone. 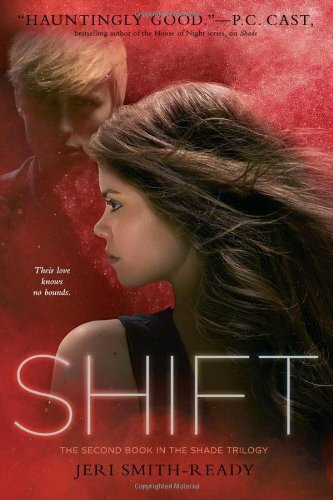 A hopeful yet heartbreakingly realistic companion novella, “Shattered” lets readers into the fractured mind of the Shade trilogy’s most mysterious and beloved character. 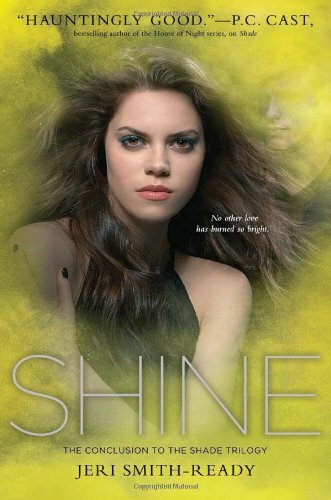 “Shattered” also features the very first sneak peek at my next YA novel, This Side of Salvation! PDF version (printable) — NEW illustrated version, now with photographs! 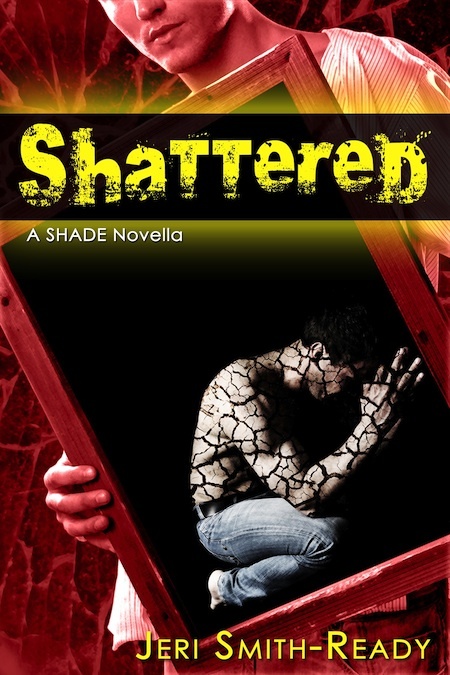 “Shattered”‘s price of $0 does not in any way reflect its quality or its importance to me. 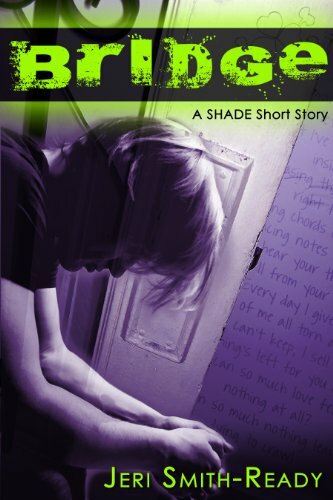 I spent a total of about four full-time months writing, rewriting, and editing this novella (which, due to its length, is technically a short novel). Instead of asking for payment, I’d like to suggest a small donation to Amnesty International or the National Alliance on Mental Illness. BUT, if you’d prefer to pay the author (me), the Shade fan site Kilt and Keeley are raising money by offering limited-edition trading cards for a price of your choosing. No extra charge for shipping, even internationally. I appreciate whatever donation you can afford; truly, the total amount doesn’t matter as much to me as the number of people who care enough to donate. I would be much happier with a hundred $5 donations than a single donation of $1,000 (please don’t tell my husband I said that). If you’ve read and enjoyed “Shattered,” please share it with others, especially those who might be comforted or inspired by Zachary’s struggle and survival. They need your help, and so do I.